Traffic Signal Design is a service that we have been providing our clients since 1985. 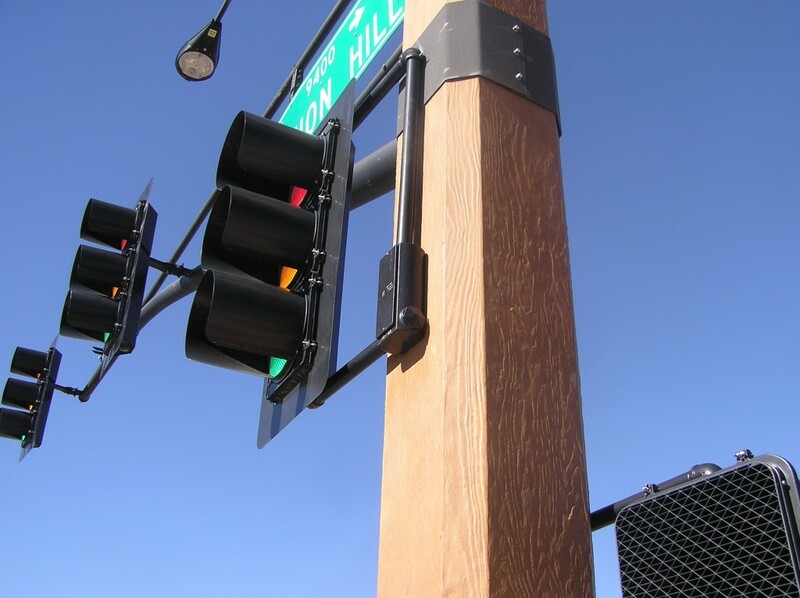 Our engineers are closely familiar with all of the Traffic Signal Design intricacies and have successfully completed designs in all of the major Arizona cities and throughout the Southwest. Our staff stays educated on current MUTCD and ADA design requirements ensuring municipalities conform to Federal requirements. We have established relationships with many municipalities providing a significant benefit to the design team.